Vitiligo Cure Innovator | Karachi, Pakistan. My MGF (Maternal Grand Father) Prophet MOHAMMED was born in AD 570 & died in AD 632. Since then my grand forefathers were in big trouble. Most of them were killed, rest were being insulted by non-SYED groups (anti ALI & anti Mohammad Groups ) who had taken over Arabian power (Islamic govt.) & later become Arabian rulers (still they are). They strongly wished to keep my grand forefathers away forever from Arabian power (Islamic govt.). I found vitiligo my biggest enemy that’s why i became vitiligo enemy. Vitiligo made me alive dead-man, that’s why my life mission is to finish vitiligo on earth. All-Mighty God made it easiest for me. I do know scientific based all real cause of vitiligo, where it born in human body, how to finish it by root (not again for whole life). 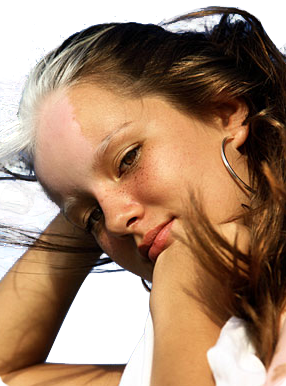 Moreover, I do know how to be prevented from vitiligo. Its 100% cure able (only by me) if it’s less than 40 years old & even 1% natural skin color yet remain. I knew the God is invisible that’s why guidance from God come through human brain’s in invisible ways which are (dream & thought) I dreamed very few in whole life but all times at 7am. One day i dreamed: uncountable vitiligo sufferers stand before me in queue, all looking toward me, a person who leads talking to me but no voice just moving lips & looking at me with grief from there I got my way. To invent an herbal compound having no bad side effect, 100% suitable to me, all patches remove; regain my natural skin color on all patches & not again for whole life. Started my scientific based research (only for me) to discover its real causes which can be proved by authentic labs & to invent a perfect cure. My object for interviews was to know their failed & current treatment experiences of all methods to cross different herbs & keep experiments on vitiligo sufferer volunteers or paid sufferers. Each sufferer has his treatment history that’s why big hope for knowing much more. 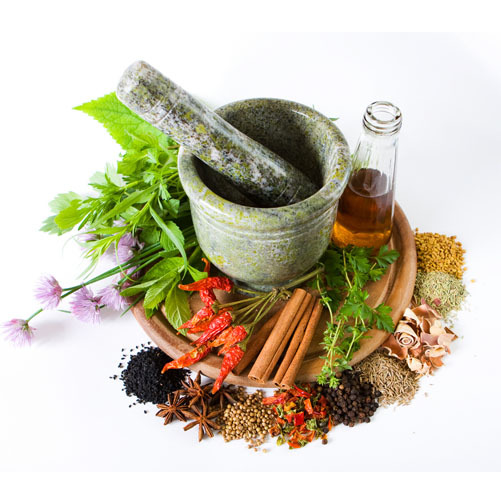 I started long interviews of vitiligo sufferers getting their failed & current experiences of all treatments especially through herbals, they talked about too many herbs but over 70% sufferers told for 2 main herbs, one cheap other expensive. During visiting sufferers I searched for sufferer volunteers for experiments but i couldn’t find even paid person. I remember my mother said to me “why not yourself, scare? I replied “God doesn’t misguide anyone, why me” i do knew that Ill be cured as later next dream. I saw myself without vitiligo. We wanted to thank you for the treatment which you had suggested to my daughter 3 months ago, we see significant improvement in the treatment which you had suggested and we hardly now see the spot. We are still continuing the medication. I think we still have another month of medicine left, we want your advice on what are the next steps moving forward, so that it doesn’t return again. Once again, thank you. You made our life really happy. I don’t know how to thank you enough. I want to thank you for your medication which has helped me tremendously. I am seeing fabulous results in such a short time span. Small dots are appearing in the patches and now they are beginning to join together slowly. I have 2 months medication left and I would like to know how do I go about in re-ordering another 6 months medication with you. What is the procedure now? And how do I go about in paying you as last time I collected personally. Thanx a million.